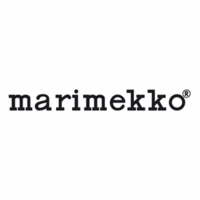 Marimekko Tasaraita White / Black Slippers - 50% Off Or More! 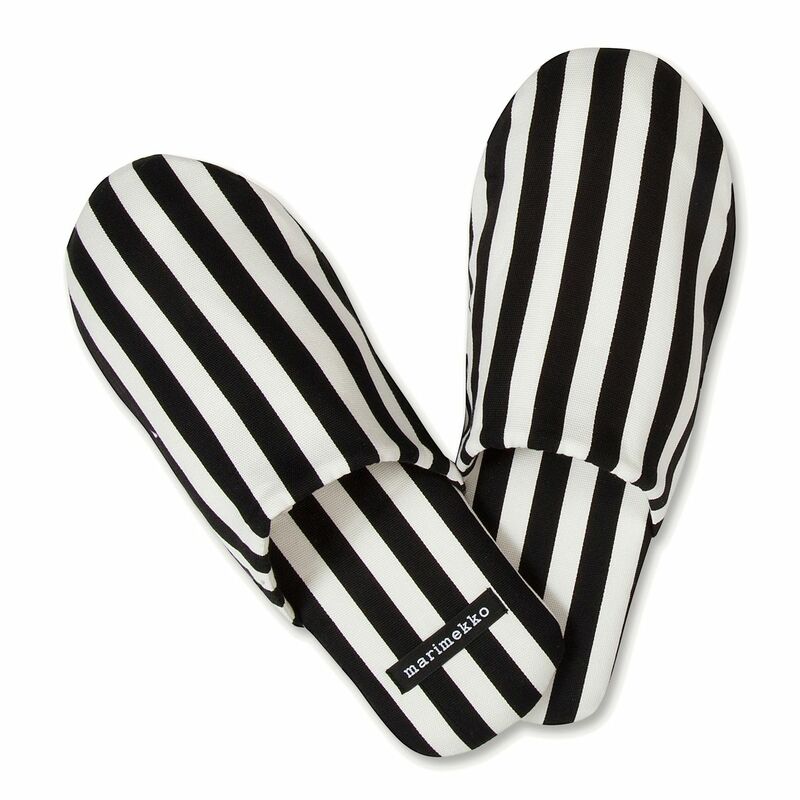 More about Marimekko Tasaraita White / Black Slippers Kick back in timeless style with the Marimekko Tasaraita Black / White Slippers. They feature Annika Rimala's Tasaraita pattern, which is celebrating its 50 year anniversary. 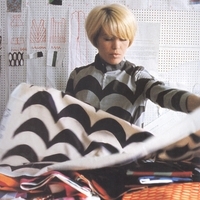 The pattern was first featured on unisex shirts, and half a century later, still serves as a symbol of equality for the Finnish brand Marimekko. Made from 100% cotton and equipped with rubber soles, the slippers will feel as wonderful as they look while you're starting or ending a long day.